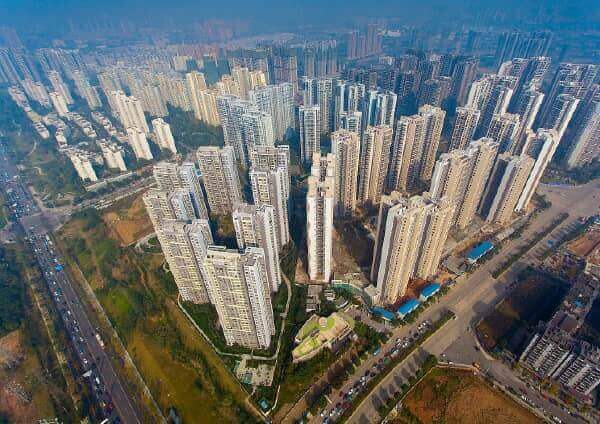 We build homes, design cities, and improve infrastructure for sustainable industrial development and urban living. 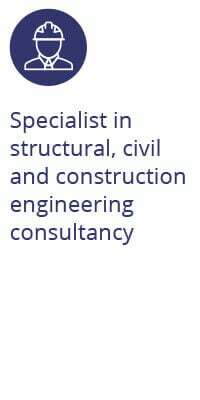 Our global team of architects, designers, planners, engineers and other specialists, provides best-in-class consultancy across the full urban, industrial and infrastructure development value chain. 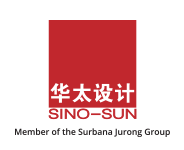 With close to 70 years of track record in successful project delivery, the Surbana Jurong Group has grown to become one of the largest Asia-based urban and infrastructure consulting firms. 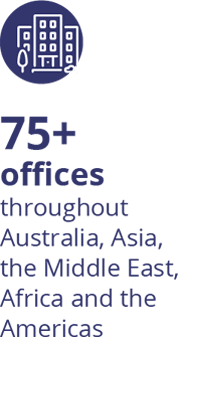 Our global workforce of over 14,500 employees across more than 130 offices are driven by progressive thinking and creative ideas. 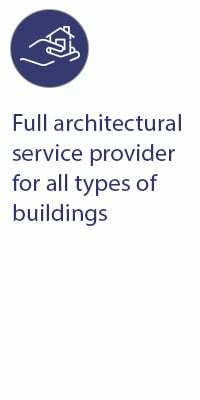 For more information, download our corporate brochure here. Through organic growth in Singapore and strategic global acquisitions, Surbana Jurong Group has become a multi-disciplinary engineering and design service provider, offering integrated consultancy solutions across the entire value chain of the urbanisation, industrialisation and infrastructure domains. 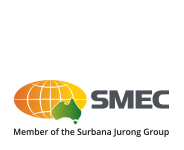 Besides contributing to Singapore’s transformation from a colonial outpost to a modern cosmopolitan city, Surbana Jurong Group has successfully delivered some of the most complex engineering projects in the world, including the Snowy Mountains Hydroelectric Scheme in Australia, which was named as one of the seven engineering wonders of the modern world by the American Society of Civil Engineers in 1967, and Jurong Rock Caverns in Singapore, Southeast Asia’s first underground rock cavern for oil storage. 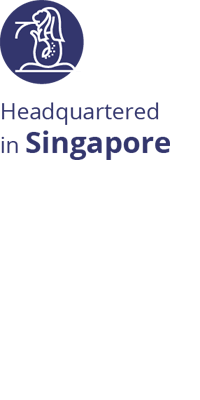 Surbana Jurong Group combines its global reach with intimate knowledge of the localities in which it operates. 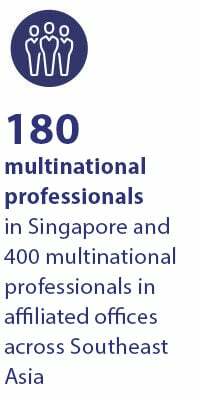 With member companies which are global companies in their own right, Surbana Jurong Group has over 130 offices in over 40 countries around the world. 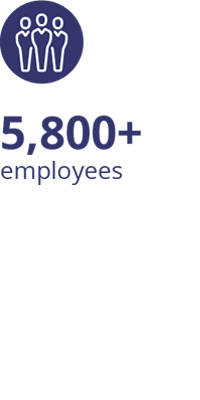 The Group has a workforce of close to 15,000 employees across more than 70 nationalities. 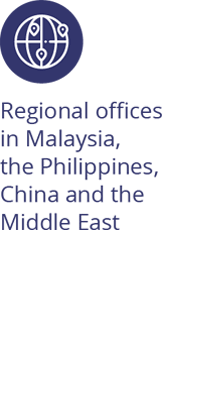 Its local presence enables the Group to understand the needs of clients in different regions and localities, and its global status helps to contribute international best practices to projects which it participates in. 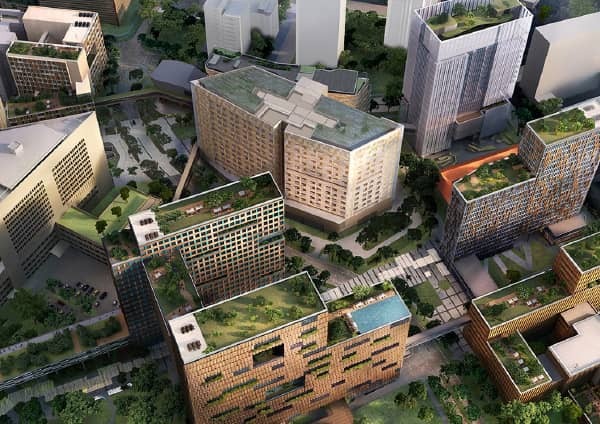 To meet increasing demand for sustainable designs globally, Surbana Jurong Group offers a full suite of sustainability and environmental consultancy services that support the sustainable social and economic growth of its clients. 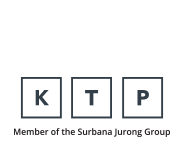 Surbana Jurong Group believes that one of its key strengths is the technical strength of its architectural and engineering professionals, who place significant importance on innovation, problem-solving and the value of research and development. This has resulted in the Group having a market-leading reputation for technical and design excellence, as demonstrated by the extensive accolades achieved. 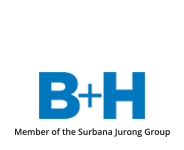 Through our partnerships with local and overseas companies, Surbana Jurong Group has a strong platform to deepen its capabilities and extend the global reach of its urban development, infrastructure development and management services businesses in new markets. 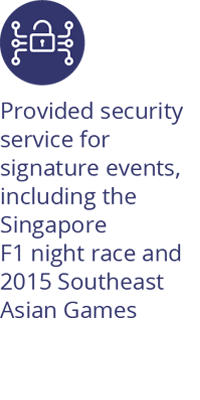 Surbana Jurong Group is committed to continually extending its capabilities to better serve its clients. 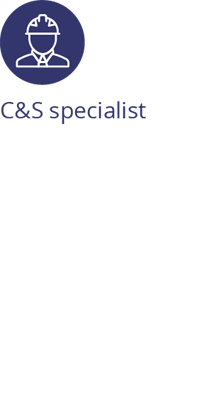 A case in point is the establishment of Surbana Jurong Capital as the financial services arm of the Group to expand its services to include project financial services to provide seed capital for infrastructure projects and property development. 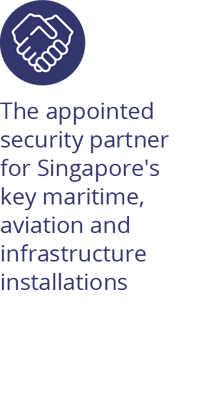 Surbana Jurong Group believes that the urbanisation and infrastructure industries are expected to continue to grow, particularly in the Asia-Pacific region. 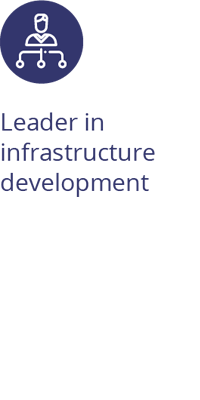 Leveraging its established track record and global reach, the Group strives to win more projects and capitalise on the growth opportunities in developing regions. 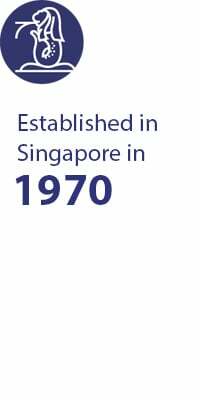 With its heritage tracing back to the Singapore government, Surbana Jurong Group enjoys long-standing relationships with government bodies in Singapore and Asia. 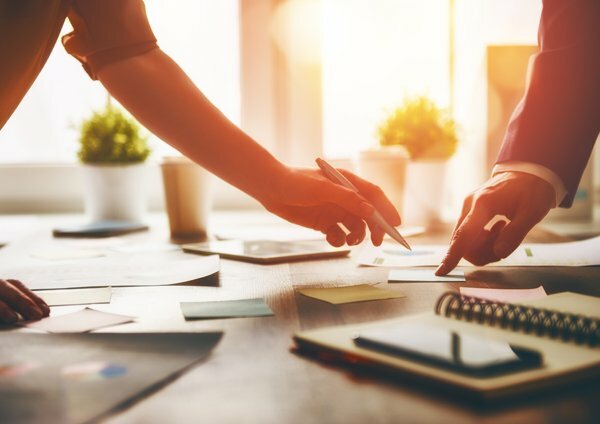 Through continual focus on meeting clients’ needs, as well as successful project delivery and implementation, the Group solidifies its client relationships and seeks to work with new clients. 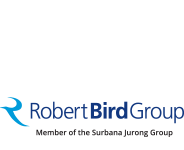 We continue to grow from strength to strength with the addition of member companies – AETOS, B+H, KTP, Robert Bird Group, SAA, Sino-Sun and SMEC – to the Surbana Jurong Group. 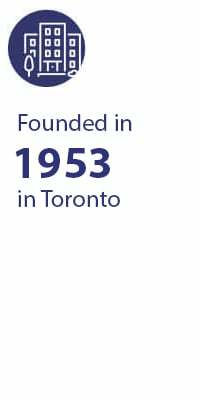 Together, we offer expanded capabilities and reach – providing comprehensive sustainable solutions and value add to projects everywhere around the world. 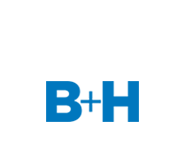 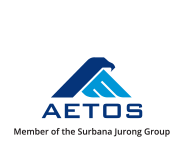 AETOS Holdings Pte Ltd is a leading safety and security solutions provider in Singapore. 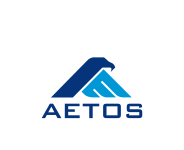 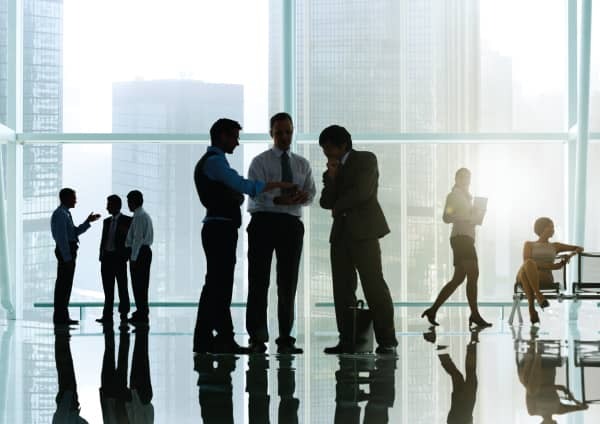 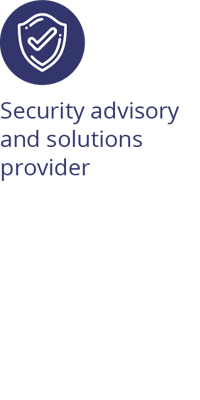 Serving businesses as well as government agencies, AETOS’ services include infrastructure protection, training and consultancy, event and asset security management, and a host of other security and technology solutions. 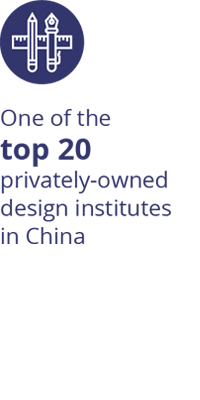 B+H Architects is a global, award-winning consulting + design solutions firm. 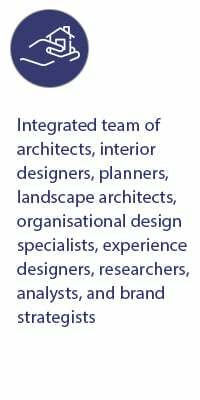 We leverage the core visualisation and integration skills of an architecture and design practice to understand and articulate complex data into transformative solutions across a broad spectrum of sectors and services. 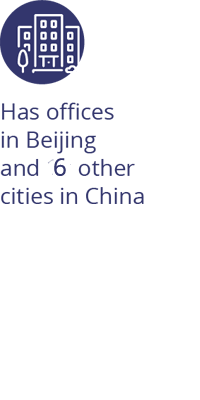 Founded on a 65-year legacy of creating bold and inspiring spaces for people, B+H provides core architecture, interior design, planning, landscape, and strategic consulting services. 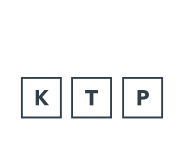 KTP Consultants Pte Ltd is a leading multidisciplinary engineering firm with more than 40 years track record in engineering and project management. 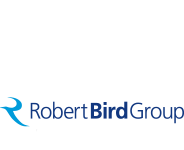 Robert Bird Group is a specialist consulting engineering firm which offers consulting engineering services across five disciplines within the built environment; Structural engineering; Civil engineering; Construction engineering; Geotechnical engineering (UK only); Digital engineering (BIM Management, 4D Visualisation, and Digital Design). 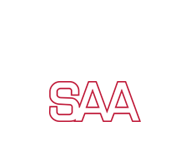 SAA Architects Pte Ltd is an award-winning architecture firm of more than 50 years which delivers comprehensive and diversified architectural services covering transportation (aviation, rail transit, maritime), mixed use, commercial (office, retail, hotel), healthcare, business park/industrial, residential, institutional and master plan. 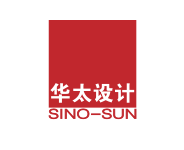 Sino-Sun Architects & Engineers Co. Ltd is an award-winning multidisciplinary local design institute based in China which specialises in architectural, planning, landscape and interior design. 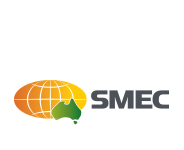 SMEC Holdings Limited is a professional services company that provides high-quality consultancy services on major physical and social infrastructure projects. Headquartered in Australia, its origins date back to the iconic Snowy Mountain Hydroelectric Scheme in 1949.